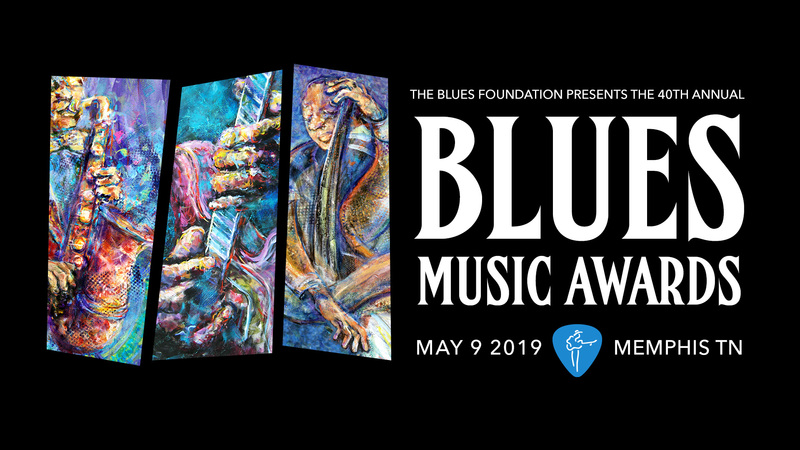 The 36th Blues Music Awards are sponsored by AutoZone, BMI, Catfood Records, First Tennessee Foundation, Jontaar Creative Studios, Legendary Rhythm & Blues Cruise, Memphis Convention and Visitors Bureau, Sierra Nevada Brewing Company and Sony Music/Legacy Recordings. 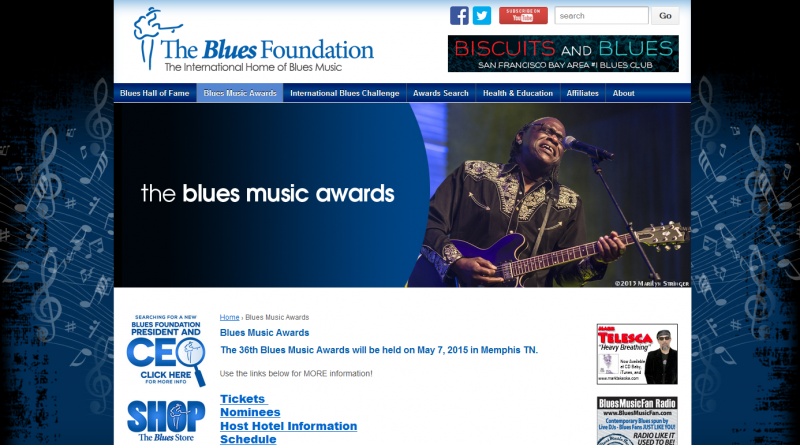 The Blues Music Awards will be broadcast in edited versions on Sirius XM’s B.B. 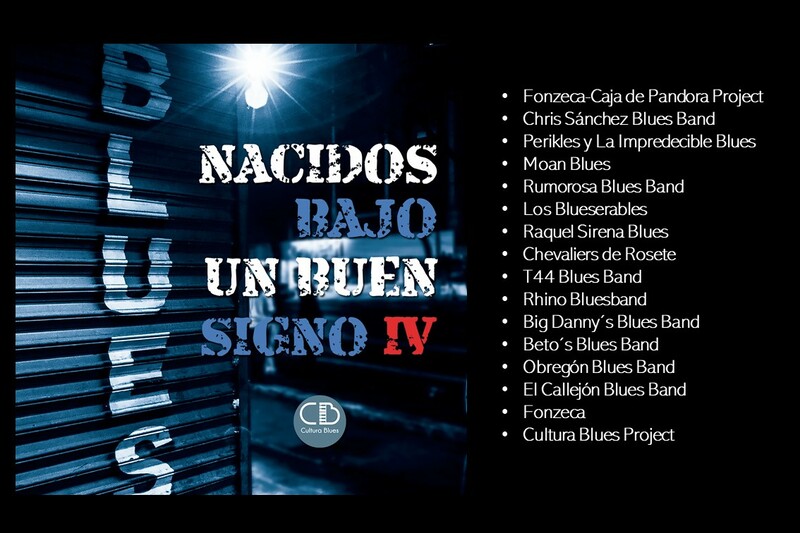 King’s Bluesville and public television later in the year. 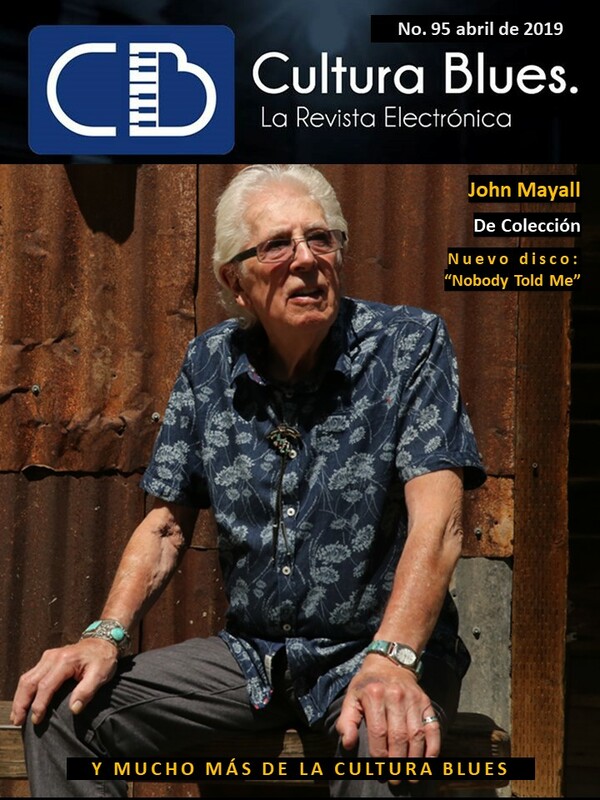 The 2015 show will follow the format of the critically-acclaimed shows of recent years. Close to 100 nominees attend and the night is filled with their appearances and performances in a cabaret/dinner setting in the Convention Center’s ballroom.